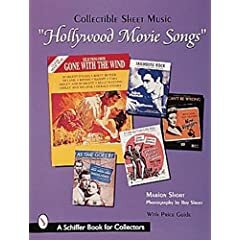 Hollywood Movie Songs: Collectible Sheet Music is the fifth book in Marion Short's popular series about collectible sheet music, taking up where she left off in From Footlights to "The Flickers." This time, she concentrates on movie music after sound took over. The golden years, from the dazzling Busby Berkeley movies of the 1930s to the present day are presented in an exciting kaleidoscope of more than 700 colorful and dramatic sheet music covers from famous movies that feature photos of the world's most beloved film stars. The first section sets the stage for the new Hollywood that took on the challenge of adding sound to motion pictures, and follows significant trends from Al Jolson's first astounding declaration in The Jazz Singer, "You ain't heard nothing yet! ", through each decade of increasingly sophisticated development. The second part features brief biographical sketches of 170 well known film stars with a listing of their movies that yielded sheet music, and representative photos of each star on selected movie covers. 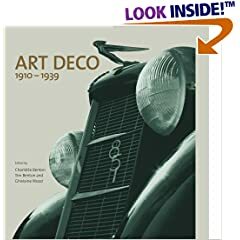 This most requested book also includes extensive indexes of songs, stars, and movies, and a thoughtful price guide that will prove invaluable to movie buffs, nostalgia seekers, and dedicated sheet music collectors.